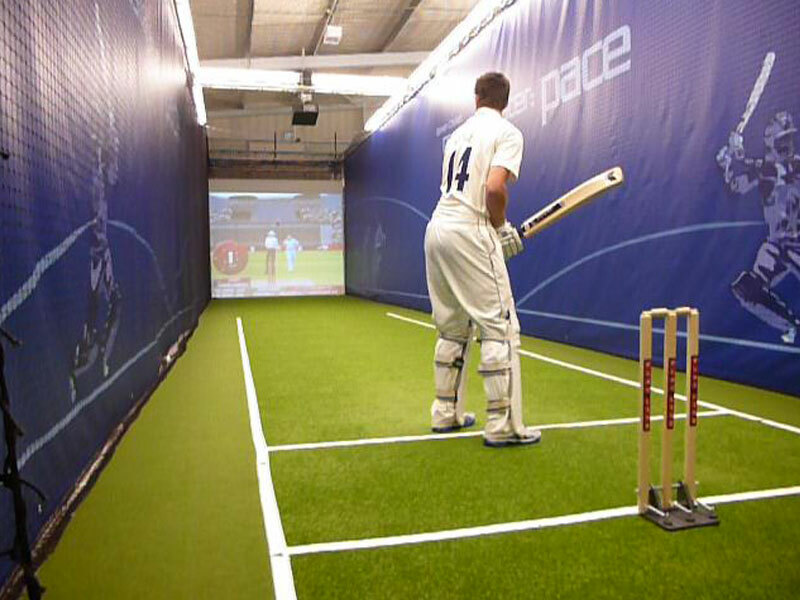 Engineering Creatives managed the development of an interactive cricket experience, now presented by Smaash! in India. The system involved project partners from Hawk Eye, Bola and iDream. The aim was to integrate the ‘real’ activity of the cricket bat and ball, with a ‘virtual’ presentation of any cricket ground in the world. Visitors select a bowler and a level from amateur to professional. They then take guard and see if they can deal with six different deliveries from the likes of Brett Lee, Lasith Malinga or spin from Tendulkar or Muralitharan. 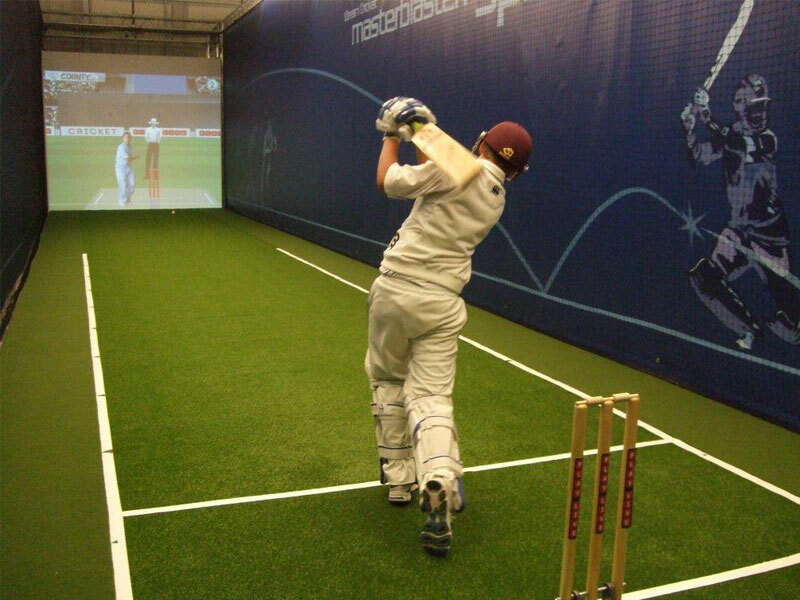 Ball tracking software is used to show where a shot was hit to, the runs that were scored, and if the batsman was bowled or caught. Developed by passionate cricketers and guided by Sachin Tendulkar, the project was a triumph of integration of different technologies to provide a realistic experience of what it is like to face the best bowlers in the world.